CitySwitch is an international workshop framework created by Satoru Yamashiro (buildinglandscape) and Joanne Jakovich (UTS). For this version of the workshop, CitySwitch teamed up with the Izumo Board of Architects to run the event. Izumo is an old Japanese province in the Shimane prefecture. It's largely rural and home to the most ancient and important shinto shrine, Izumo-taisha. The area is not as well known or visited as it once was. 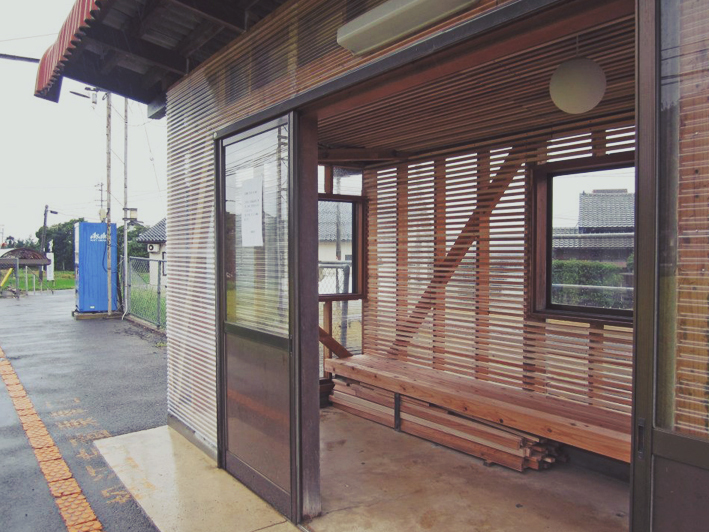 This workshop built on a previous Izumo workshop; "Slow Tour Izumo". The aim of this series is to increase tourism in the Izumo area. 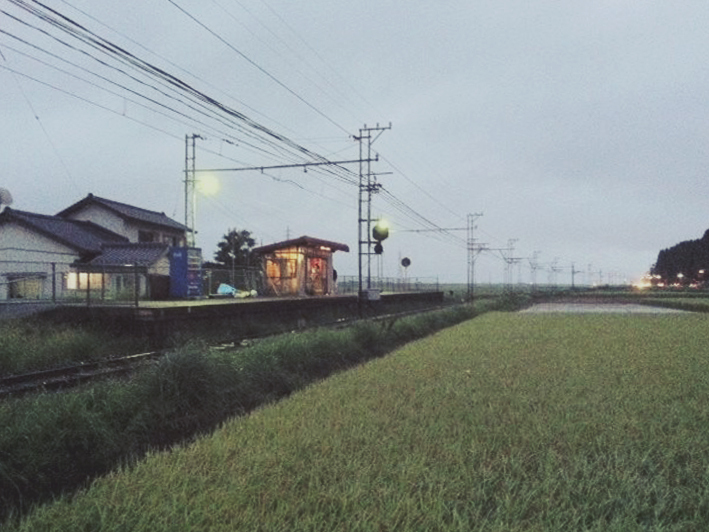 The small train stations along this train line are all similar. We have renovated this station. Over time, perhaps each station can be renovated by a different architect, creating a gallery of sorts, curated by CitySwitch. 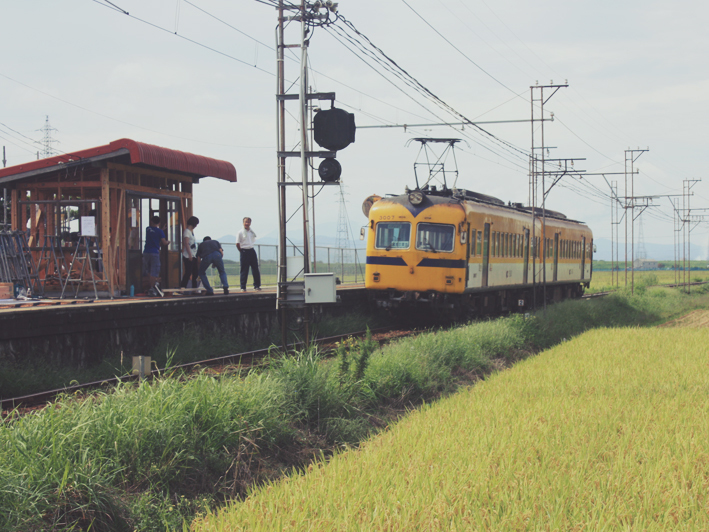 Tourists could travel along this line to view the stations, hopping on and off the train at times to explore the beautiful surrounds. The workshop ran for 5 days, ending with our presenting the project to a public forum along with the 24hr video project.